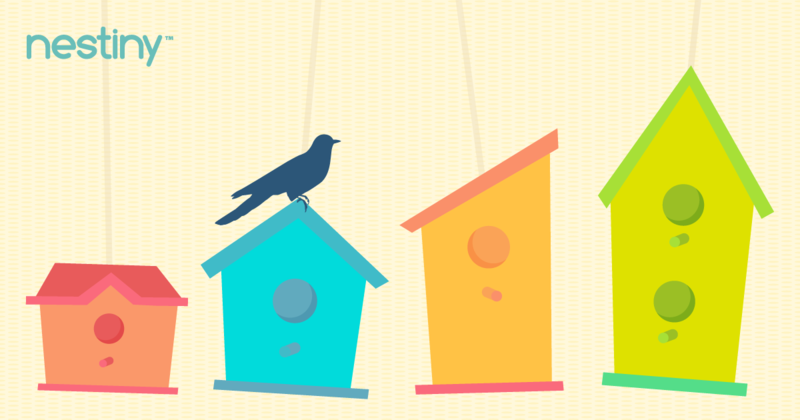 More and more homeowners are upsizing and moving into bigger homes. Many circumstances could warrant the decision to go bigger. Maybe you want to consolidate multiple generations under one roof. Or perhaps instead of downsizing in retirement, you want to enjoy a larger space so more family can come and visit. You might want space for a craft room, a man-cave, or to get ready for a baby or adopted child joining the family. Or maybe you had a change in salary and just desire a bigger, more luxurious home because you can finally afford it! It should be no surprise that we currently live in an era where we always want more! First determine if you really need to upsize. Can your needs be met by remodeling or adding onto your current home? Can you declutter your current space to make more usable room? Since we are finding more reasons that upsizing works best for our family situations, here are some tips to help you find the perfect space for your wants and needs. If you have determined that upsizing is best for your current situation, do your due diligence to determine your goals. Conduct the appropriate research to get exactly what you want and need. Create a list of must-haves for your new home based on your reasons for upsizing. Set your minimum number of beds/baths. These numbers set the foundation of any home search. Pick a location. Maybe you dream of living in a resort area, in a location that's at a mid-point between all of your children so they will more easily enjoy their visits with you. Or maybe an area close to horse trails for your new hobby! Sometimes just moving outside of the city will give you a bigger home for a smaller price tag. And if you have children, be sure to research the amenities and school systems. Decide how much land you want. Maybe you want to take up gardening, build a barn or outdoor oasis, or need a fenced-in yard for your dog? Perhaps you want to have great views with no neighbors in site or maybe you don't need extra property at all and just need more square footage inside. What bells and whistles are you looking for? Upsizing doesn’t always mean more square footage. It could just mean better than what you currently have. Maybe you need a gourmet kitchen or a luxury bathroom with a spa for relaxation. Or perhaps you want your whole home to run with smart technology? Declare bonus rooms as must-haves. Do you want an office, a craft room, a theater or a man cave? Note specific requirements for the layout of your next home. Do you need a ranch style home on one floor for your aging needs? Do you need extra bedrooms for family members to stay extended periods of time? Maybe an in-law suite or a separate apartment for guests (or extra income) is part of your wish list. Consider your proximity to the airport, bus station, train station and other transportation needs your family and friends may have when coming to visit you. Think about your future. Will you have a parent move in with you or will you be having more children? Keep that in mind as you start your search. Don’t just think about features and square footage, look at the floorplan and make sure it works for your lifestyle needs. Currently, many are opting for an open floor plan with no wall or barrier between the living room, dining room and kitchen. This allows for multi-uses and multi-functions. You can cook while still spending time with family or entertaining your guests. Also, if your reason for upsizing is retirement, the layout should be accessible for health needs that may arise such as wide hallways and door frames and first floor living. Decide on your budget and keep it in mind as you begin to look at homes. Moving into a larger home doesn't always mean it has to be more expensive than the home you have now. However, bigger homes do frequently require pricier payments and higher monthly expenses (taxes, utilities, etc.). Be sure to factor in your commute expenses and extra maintenance costs. 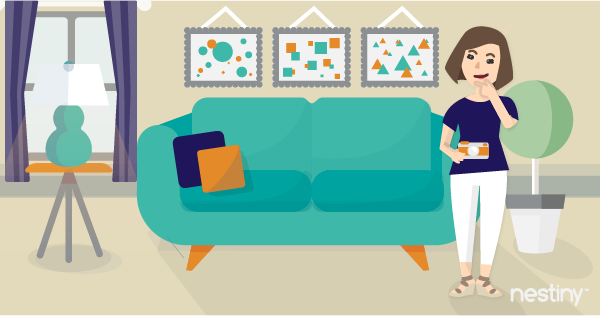 Will you need more furniture to fill the additional square footage? And don’t forget the upfront costs such as inspections, closing costs and down payment. It all adds up! If possible, save up an emergency fund, just in case. 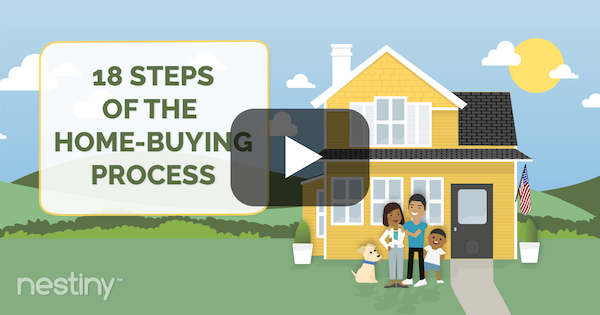 When you're ready to take next steps, speak to a lender to help you determine your price range. If the expected costs exceed your budget, you may have to re-evaluate your wish list and 'must-haves.' If your expected costs line up with your pre-approved price range, get ready to start your home search! 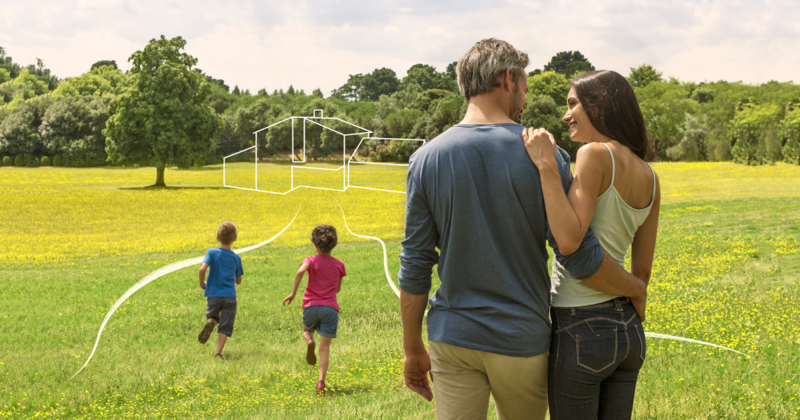 Are you upsizing to your 'forever home' and plan to spend the rest of your days there, and potentially pass the home on to your children or grandchildren? Or do you want a resale property? Even if you plan on living in this home forever, you never know what the future holds. There may be a time that you need to save or downsize, so have a plan for "resale" to future buyers in mind as you are looking for the perfect property. Will you need to sell your home first to help pay for the upsize? If you need to sell your home before purchasing a new home, make sure you time it right. 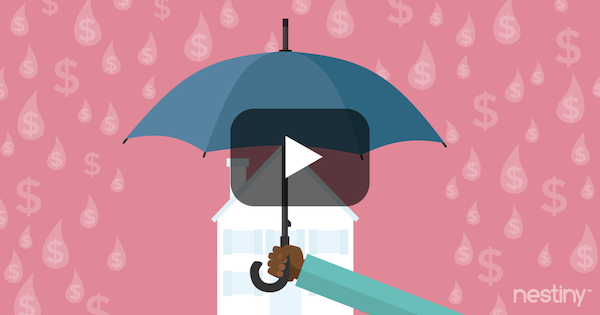 You don’t want two mortgages and double the monthly costs for utilities and maintenance. You also don’t want to sell too early and have nowhere to live until you find a new home. Have a rockstar Real Estate Agent on your side to help you through the entire process and ensure you experience a smooth transition.